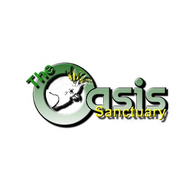 The Oasis Sanctuary is a life-care facility for captive Exotic birds located in Benson, Arizona, approximately 50 miles east of Tucson. In particular we are a refuge for over 650 parrots - cockatoos, macaws, amazons and other Psittacine birds. We offer birds a stable and loving home for the duration of their natural lives. We are streaming live from our African Grey Aviary which houses almost 30 African Congo and Timneh Greys (and four Lilac-crowned Amazons). We also stream live from the King Aviary which houses some of our male cockatoos.  We are located in the Mountain Standard Time Zone (UTC/GMT -7). If the stream is in black and white, it's nighttime and the birds are sleeping Shhhh... :) but you can still enjoy the night sounds of The Oasis.